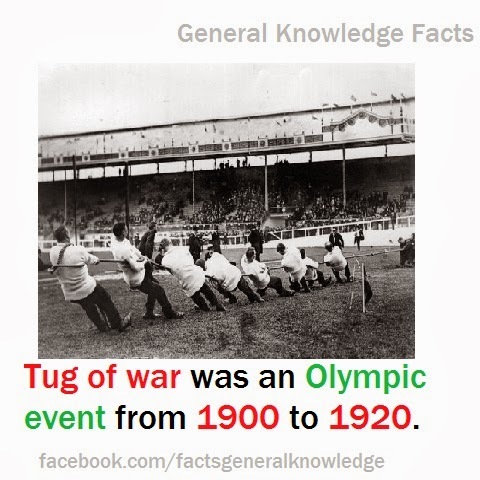 Tug of war was a part of the summer Olympic games from 1900 to 1920.It was contested as a part of track and field athletics.Tug of war in Olympics was fought between clubs.Each country can have more than one club and this led to one country getting more than one medal. It was discontinued after 1920 olympics. .Great Britain has scored the most number of Olympic medals in a tug of war competition which includes 2 gold medals. Tug of War International Federation (TWIF)is the governing body for the sport of tug of war.